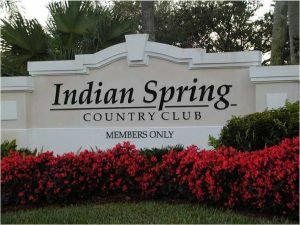 BOYNTON BEACH, Fla. – Justin Hicks of Wellington, FL, scored his second straight victory on the Minor League Golf Tour with a six under par 66 on the East course at Indian Spring Country Club. Following his win Wednesday at Breakers West, Hicks, 42, played bogey-free golf Thursday with birdies at Nos. 4, 6, 10, 11, 16 and 18. It was his eighth win in his last 11 starts and 34th since joining the MLGT in March, 2005. He earned $550 from the $2,280 purse and an additional $214 from an optional bonus pool, raising his career earnings to $82,460. 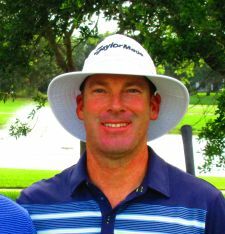 Jimmy Lytle of Ocean Ridge, the MLGT’s career leader in victories, 58, and earnings, $224,571, was among seven players tied for second at 69. The 88th tournament of the year, and No. 1,516 since play began in 2004, drew 19 starters. 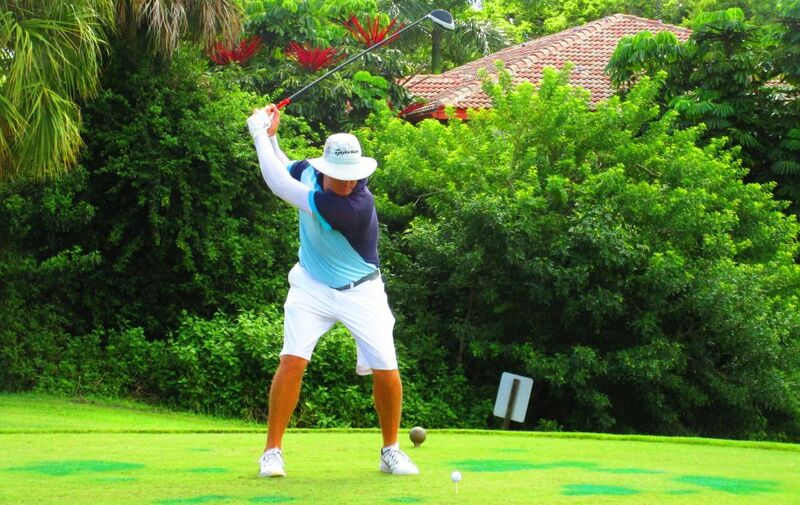 Next on the schedule: Sept. 6, West Palm Beach GC, and Sept. 7, Hobe Sound GC.